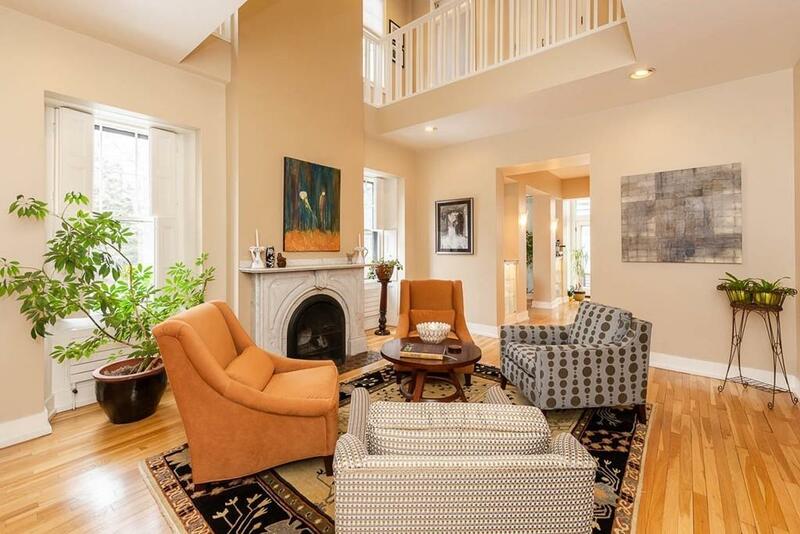 Elegant Greek Revival attached single family with 4 car parking, just one block from Mass Ave near vibrant Central Sq. 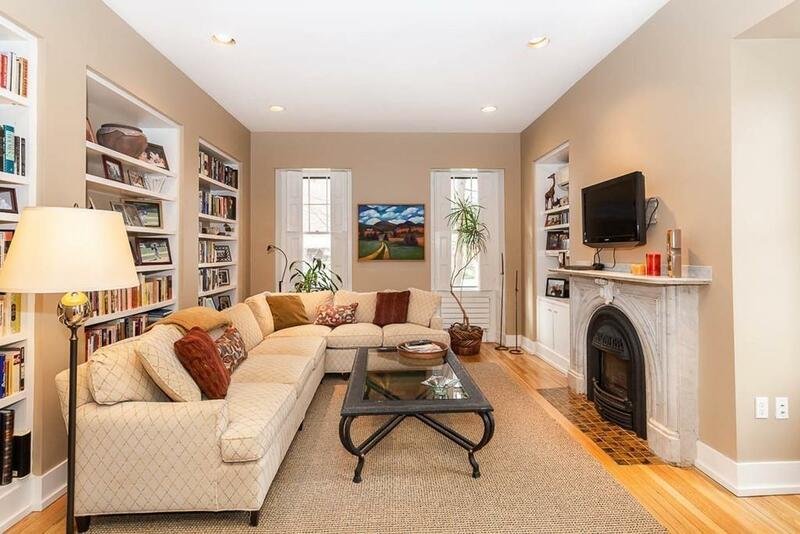 This 11-room home has 4 bedrooms, 3.5 baths & features 10 ft ceilings, hardwood floors, a double parlor, 2 period marble fireplaces, & beautiful Palladian windows. The fully-applianced kitchen with center island & breakfast bar, sits adjacent to a wall of windows & glass doors that extend to an outdoor entertaining space overlooking the fenced yard. 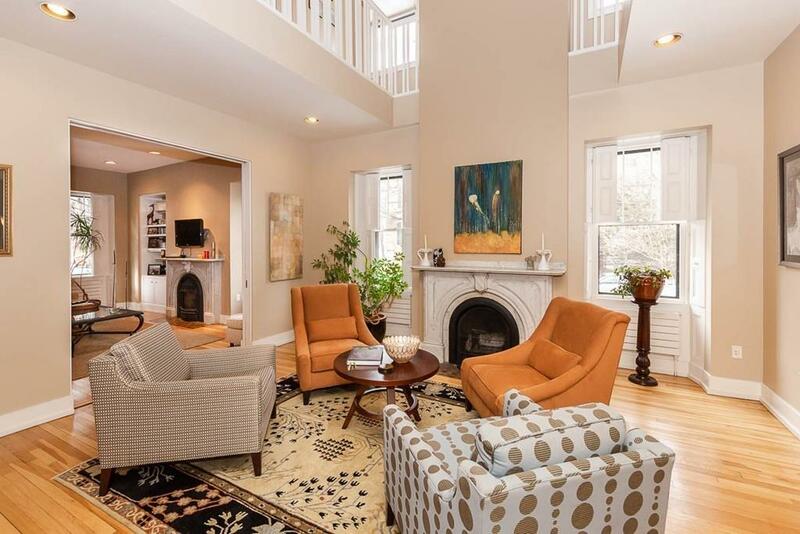 The third floor delights with more indoor & outdoor living space - a large room with an open beamed ceiling, the 3rd full bath, the 4th bedroom, a built-in office area & a huge roof deck with views of the mansard roofs in the neighborhood. 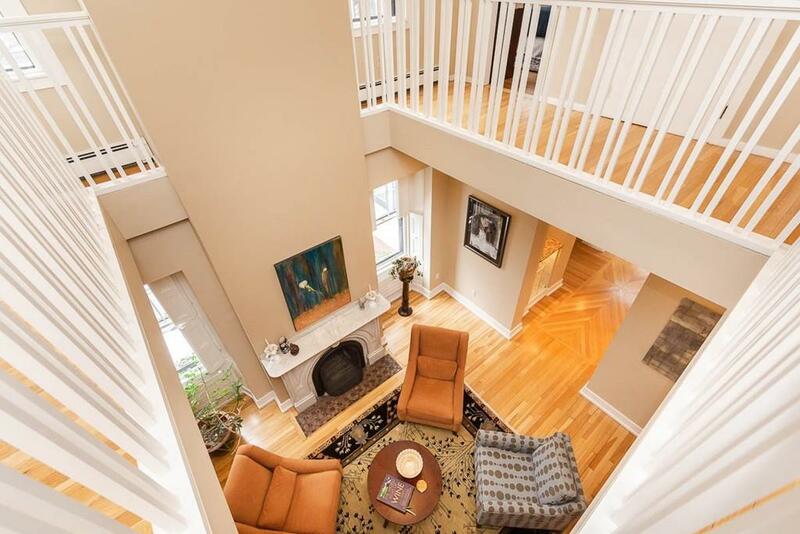 A partially finished lower level has a home office, a rec room & ample storage. Enjoy a walk score of 97 with nearby shops, health clubs, & transit including Whole Foods, Target, & the red line Central Sq. Station. Offers, if any, are due Tuesday, February 12 at 1pm. Listing courtesy of True Home Partners of Compass. Disclosures Sellers Would Prefer To Close On Or After April 9Th. Property is in The Mid Cambridge Neighborhood Conservation District. Exclusions Exclusions: Dining Room Chandelier And Dining Room And Master Bedroom Curtains. Listing provided courtesy of True Home Partners of Compass.